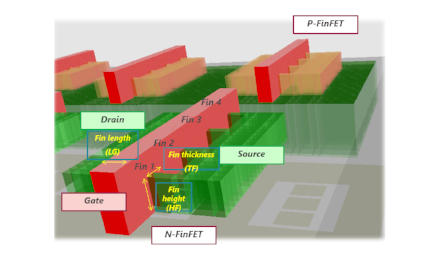 MICROWIND is truly integrated EDA software encompassing IC designs from concept to completion, enabling chip designers to design beyond their imagination. 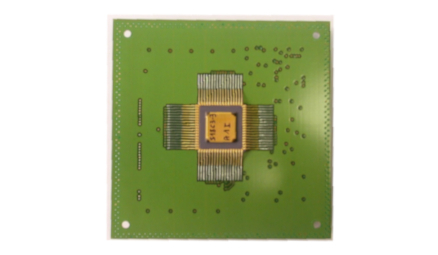 MICROWIND integrates traditionally separated front-end and back-end chip design into one flow, accelerating the design cycle and reduces design complexities. 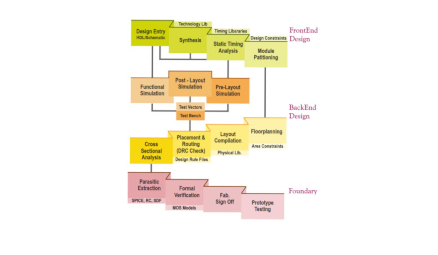 It tightly integrates mixed-signal implementation with digital implementation, circuit simulation, transistor-level extraction and verification – providing an innovative education initiative to help individuals to develop the skills needed for design positions in virtually every domain of IC industry.